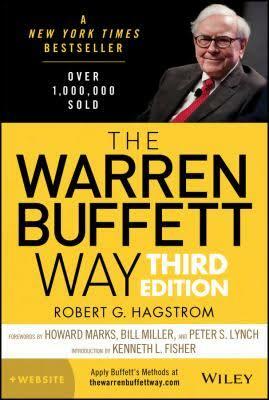 When I picked this book I was most interested in knowing the secrets of investing that Spier might have shared and his charity lunch with Warren Buffett. 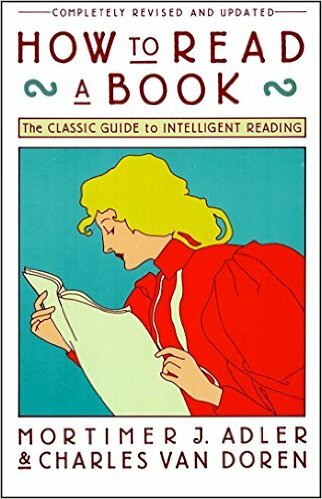 When I read the book I learnt much more than investing. 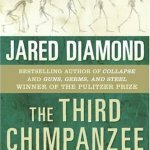 I have read many autobiographies but few are as open and candid about the author’s lives and struggles. By sharing his mistakes and failures, Spier connects with the readers. He inspires all of us by sharing the story of his transformation into a wise and accomplished investor. 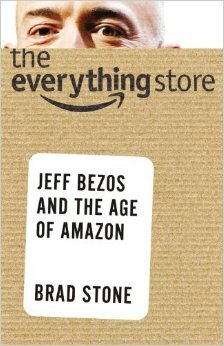 Great biography of Jeff Bezos and Amazon. 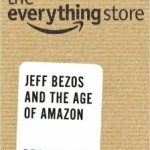 You can read my post about Amazon and Jeff Bezos here and listen to my review of this book with Preston and Stig at TheInvestorsPodcast. 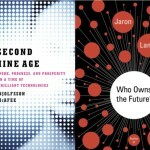 The Second Machine age is fascinating read. 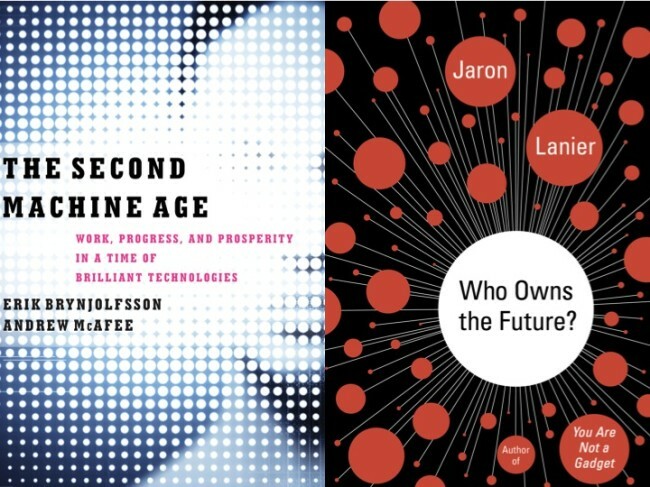 Erik Brynjolfsson and Andrew McAfee provide insights into the impact of technology and digital revelation on society. Related Post : How to thrive in the age of technology here. 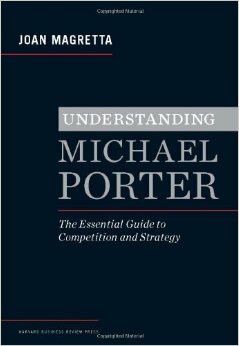 Great book to understand the forces behind competition also popularly know as Porter’s five forces. 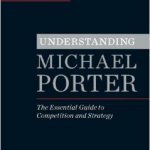 Joan Magretta is a long time associate of Michael Porter and introduces reader to Porter’s five forces and Michael Porter. William James Durant was an American writer, historian, and philosopher. He is best known for The Story of Civilization, 11 volumes written in collaboration with his wife Ariel Durant and published between 1935 and 1975. 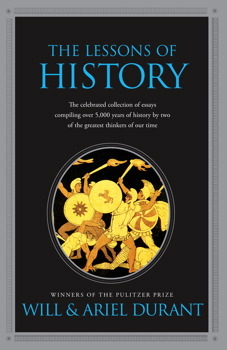 Lessons of History is a concise survey of the history and development of civilizations. 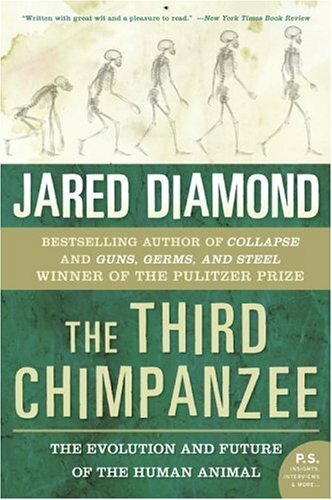 In the book “The Third Chimpanzee,” author Jarard Diamond provides an insightful explanation of the rise of Anglo-European civilization and its later dominance of the rest of the world, especially its conquest of the New World. He counters the conventional theories provided by academics and politicians which support the notion of superior intellect and physical capabilities by virtue of race. 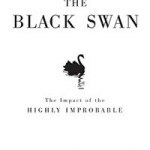 The problem with we humans is that we are prone to be over confident and thats the message of the book Black Swan. 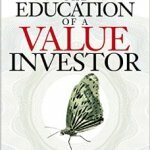 This book is recommended by many value investors and business leaders. 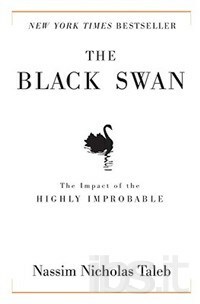 The author Nassim Taleb is serving as Distinguished Professor of Risk Engineering at the New York University Polytechnic School of Engineering since September 2008. In his past life he was a practitioner of mathematical finance,a hedge fund manager and a derivatives trader. 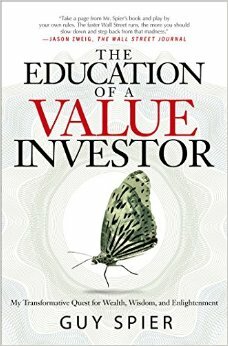 Listen to my review of this book with Preston and Stig at TheInvestorsPodcast. 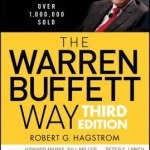 The Warren Buffett Way, a book by author Robert Hagstrom, outlines the principles of value investing practiced by successful investor Warren Buffett.I have shared my notes here. In the age of self publishing and Amazon Kindle, there is a constant struggle by authors and publishers to get the attention of the readers. Many of us buy books impulsively and rarely care to evaluate the value we got out of that book for the money we paid and more importantly the time we spent reading it. How to Read a Book: The Classic Guide to Intelligent Reading helps the reader understand the serious work involved in reading a book and it’s benefits. My notes here.